Every CIO and small business leader today understands the critical importance of mobile and realizes that smartphones and tablets are the future of commerce. 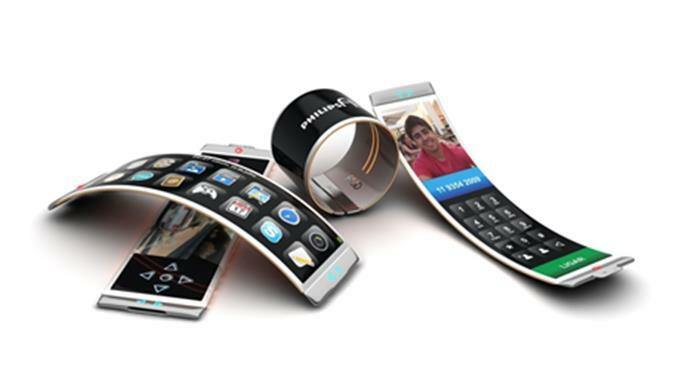 The problem however is that businesses by and large are still looking at their mobile strategy through a desktop lens. The typical business response to the massive growth in mobile in recent years has been responsive web design. This is an approach to web design, which applies code breaks so web pages can render across a wide range of devices. The aim of responsive web design or RWD is to provide users with the ability to readily read and navigate web content with a minimum of resizing, panning, and scrolling. Responsive web design is not a panacea nor is it a long term solution for your mobile strategy. It’s a quick fix, “Band-Aid” solution. 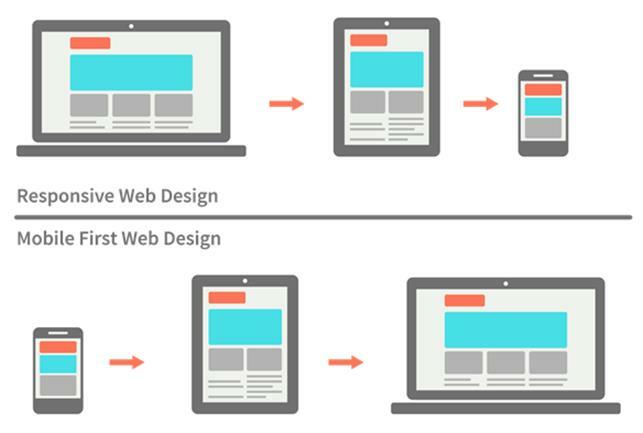 Think about the way that responsive web design is framed up. It’s about making your traditional website mobile friendly. But this is the wrong frame of reference! It’s myopic because it falls short of answering the bigger questions about how the site functions and what the overall experience is like for the user. What we need is a paradigm shift in our thinking. Mobile first provides this by taking us away from the traditional website mentality to a mobile-centric perspective. It’s all-encompassing and impacts the way you think about the layout, design AND content of your site. Here are a brief set of guidelines that will put business leaders into the right frame of reference for moving beyond responsive web design and adopting a mobile first strategy. * Shift your business perspective to a mobile focused one; assume a future in which the majority of your visitors and customers will be using mobile devices. * Adopt a responsive content management perspective that focuses on how the content will look on mobile devices rather than on a desktop; this approach seeks to make your content organized, clean, and user friendly. * Take a look at your current website on smart phones and tablets; review content, functionality, download speed and ask yourself what needs improving. * Use Google Analytics for initial diagnostics on your mobile traffic; see what your current mobile traffic segment is, what kind of mobile devices visitors are using, and the percent of mobile traffic in relation to all site visits. * Do whatever it takes to please your mobile customers and meet their high expectations; set a roadmap for developing a customized mobile app that is user friendly and delivers content as quickly as possible. * Get rid of a traditional desktop analytics perspective and embrace a mobile-centric one that focuses on tracking mobile sessions and using these insights to measure engagement and drive your A/B testing, marketing campaigns, and UX changes. * Shift your marketing paradigm from a desktop perspective in which you look for customers to a mobile-centric one where customers look for you; get onboard with Facebook ads and use tools like ShortStack to optimize them. * Be deliberately customer focused and go out of the way to reward your customers with free gifts or coupons for your products or services. Incentivize them to refer their colleagues, friends, and family to your newly revised mobile site. 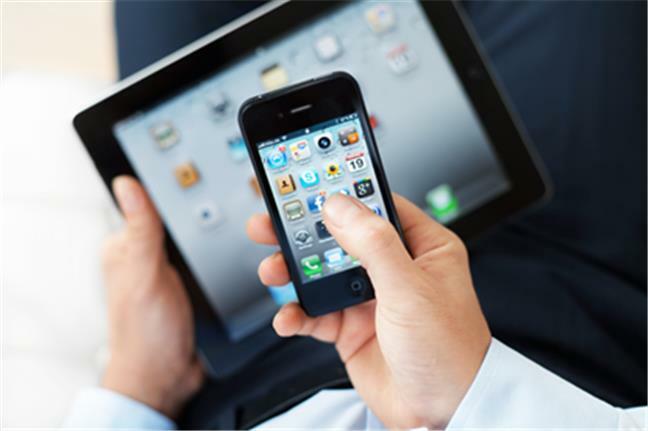 Businesses must ensure that mobile is not just an adjunct part of their strategy; mobile must BE their strategy. Responsive web design cannot meet the full expectations of what customers need today. Fitting a website on a screen can still leave customers with a lousy online experience in which they bedeviled by difficult navigation, slow load times, and truncated content. What is needed is a mobile first strategy, one that puts the mobile experience at the center of your business. If this is not your approach then you might as well close shop. It’s that important!